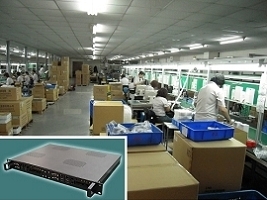 Fullgood is an ISO 9001 certified contract assembly company established in 2002. 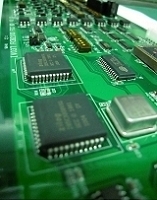 We provide wide customers service of printed circuit board assembly, PCB assembly, electronic assembly, turn key PCB, module and final product box build services of 3C electronics. 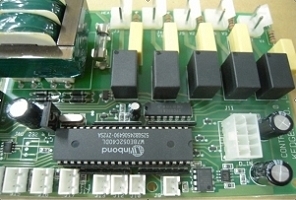 In particular, electronic assembly and PCB assembly provided by Fullgood has gained great reputation from customers. It is the foundation of our company culture to run through most things we do with passion and professional. Also, we own well trained service team for serving world-wide top grade companies and experienced R&D group to advance the technology. The quality of our products and service are 100% guaranteed. 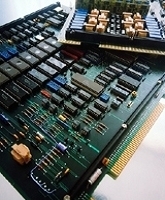 Need cheaper / faster / better quality OEM service for the following items? Address: NO.929-5,SEC.1, DaKeng Rd, DaKeng Village, Gueishan, Taoyuan,Taiwan.